News: Xbox boss Phil Spencer has said Xbox One needs “to do better” in European markets. Story: Here we have another update for you on the console war where Xbox One will be holding its first ever press conference at Gamescom. Time and again, Microsoft executives have said that they had too much E3 content like previously we reported before E3 that Microsoft was still trying to cut down on content for E3. This means that Microsoft still has some big announcements left for us like possibly the Xbox One Elite console. While Xbox One is trailing far behind in Europe, PS4 is building its stronghold as SCEE president Jim Ryan said toVG247. “Particularly in Europe… our momentum is still very considerable, We’re happy with the price and we’re happy with the value proposition. He also added that they had no plans to cut prices for the console, while also talking about upcoming titles. While Xbox One looks to reclaim the European market with games and upcoming products like Xbox Elite Controller and possibly the Xbox One Elite Console, PS4 is coming up with plans to further strengthen its stronghold and expand elsewhere. 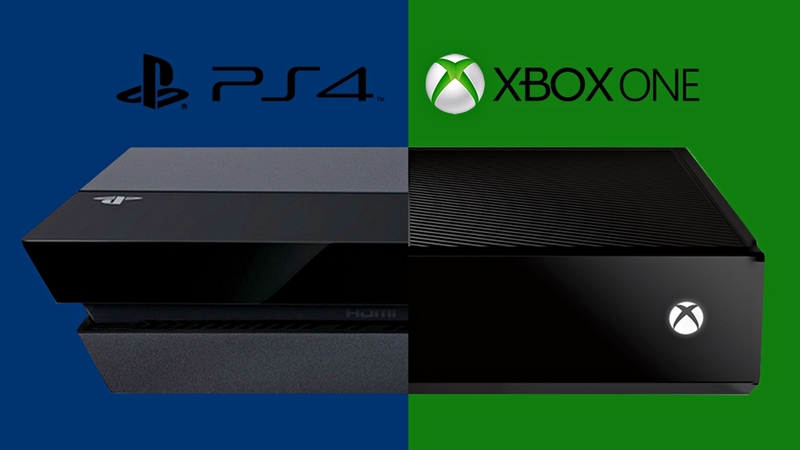 Stay tuned for more information on the console war and do share your views with us in the comments section. The post Phil Spencer: Xbox One needs “to do better” in Europe While PS4 Dominates Europe with 70-90% of Market Share by Abdullah Awan appeared first on WCCFtech.